Time until Armikrog release day! 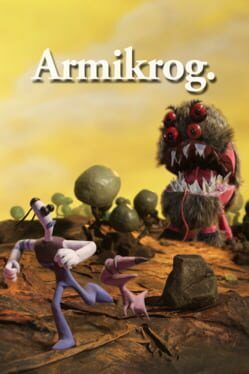 Armikrog is a unique stop motion clay animated point and click adventure game from the creators of Earthworm Jim and the Neverhood. Follow the adventures of space explorer Tommynaut and his blind alien talking dog Beak-Beak, as they unravel the mysteries of the fortress that holds them captive through exploration and puzzle solving.